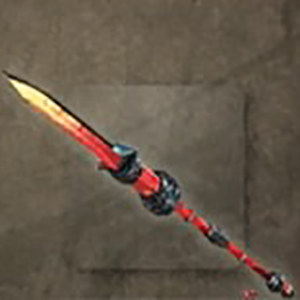 Kotaimatsu is a Weapon in Nioh. 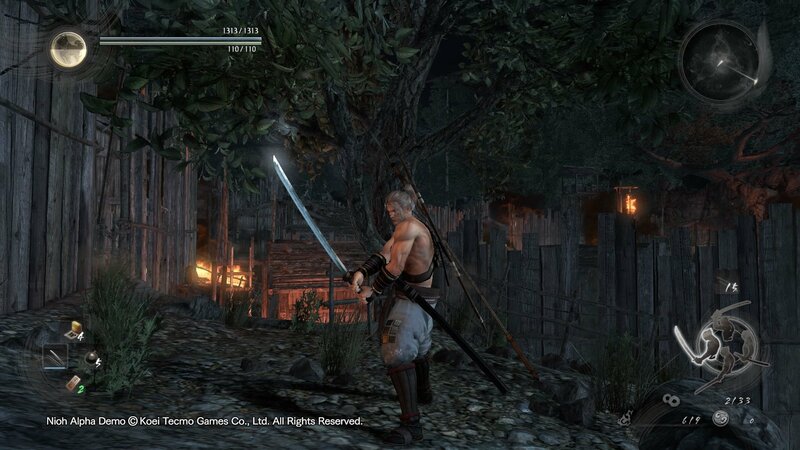 "A prized greatspear of Yazawa Yoritsuna, a Sanada clan retainer and younger brother of Sanada Yukimura's grandfather. During Yoritsuna's time at Numata Castle in Shinano province (present—day Nagano prefecture), a demon god said to live on Mt. Kokuzo laid waste to the castle town. Yoritsuna vowed to slay the demon god, but before confronting it, he ventured to Hachiman Shrine in Minochi to pray for a successful battle. It is believed that it was at this shrine where Yoritsuna was presented with this mysterious spear. Legend has it that wielding the spear in darkness will cause it to illuminate like a torch ("taimatsu") and at times emit a dazzling flash that blinds the wielder's enemies."